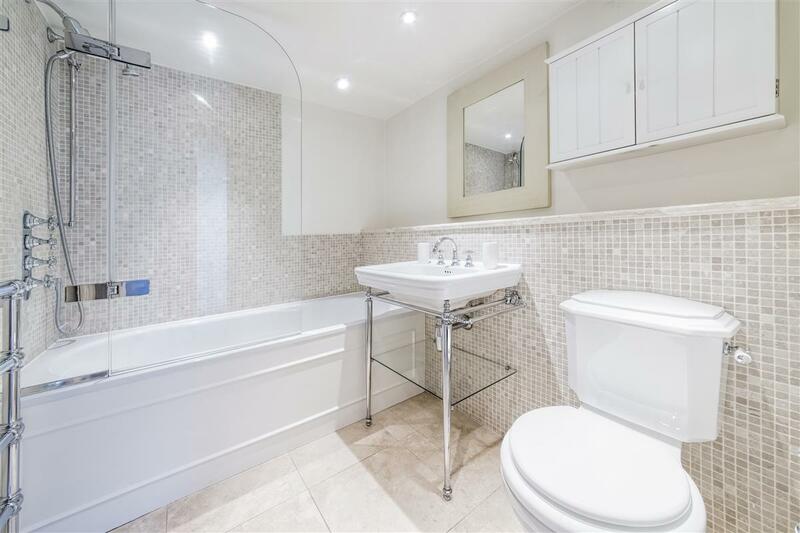 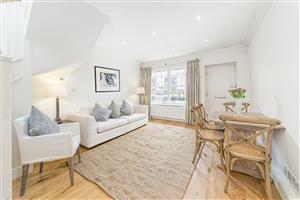 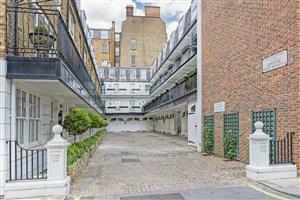 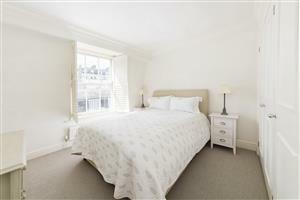 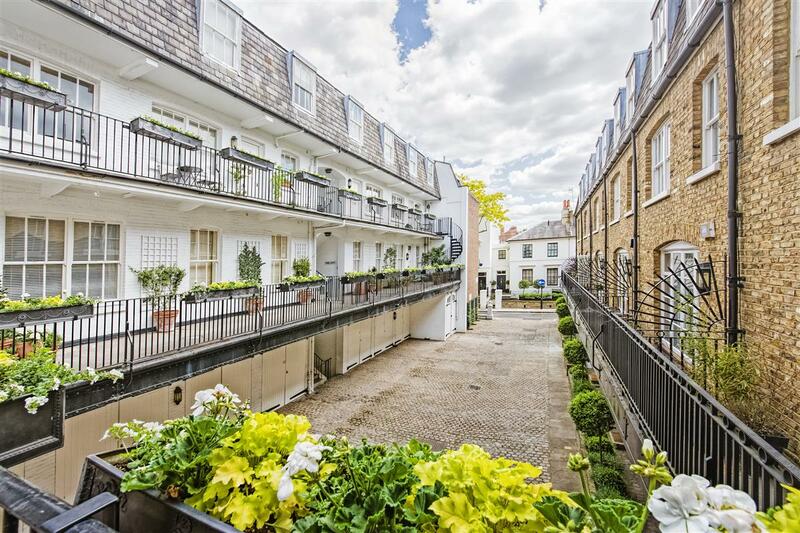 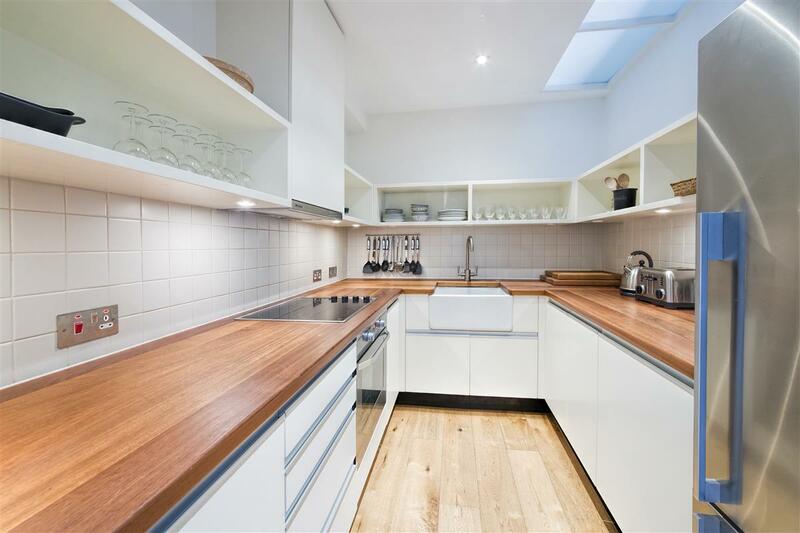 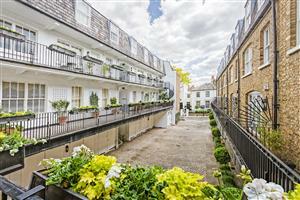 A wonderfully unique 2nd and 3rd floor apartment in one of Kensington's prettiest Mews, two minutes walk from Kensington Gardens and a seven minute walk from both Kensington High Street and Gloucester Road underground. With an almost 'cottage' feel and entered via it's own front door, this characterful 2 bedroom property has been beautifully and thoughtfully refurbished by an interior designer, with large windows to the West overlooking the Mews, ensuring an abundance of natural light. 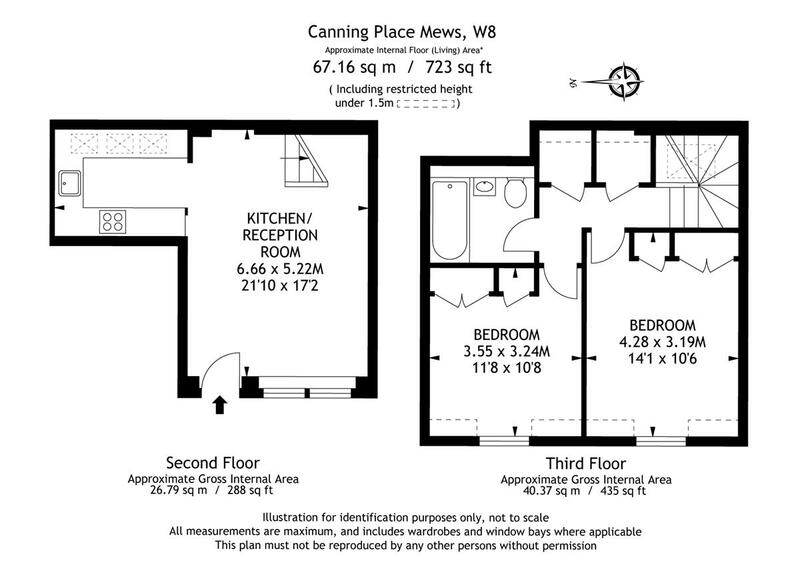 The flat also has the added benefit of a porter.